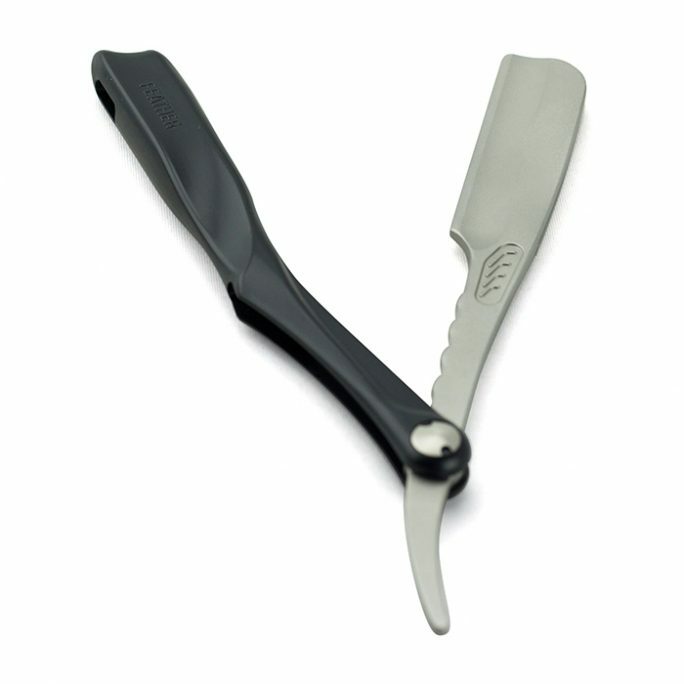 View cart “Feather Artist Club SS Razor – Black” has been added to your cart. 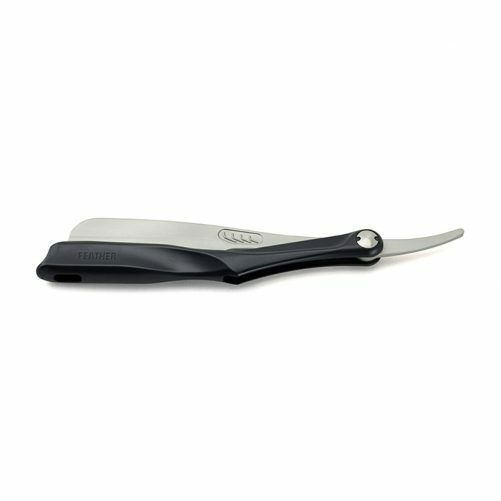 Brought to you by a high quality Japanese manufacturer of quality grooming tools, Feather has been producing amazing tools for beauty professionals or those who demand the best. 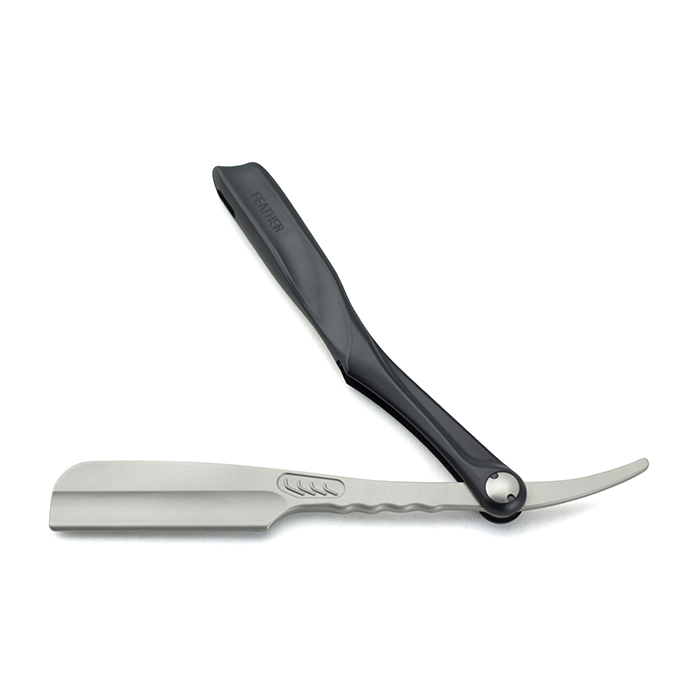 Made of solid stainless steel, this Feather Artist Club SS Razor is finished in a beautiful black finish which is not only durable but doesn’t slip from your hand when you are wet shaving. Designed to be used as a straight razor, the Feather artist club SS razor series have replaceable specialty blades that you can change whenever you want that ultra sharp grooming experience. 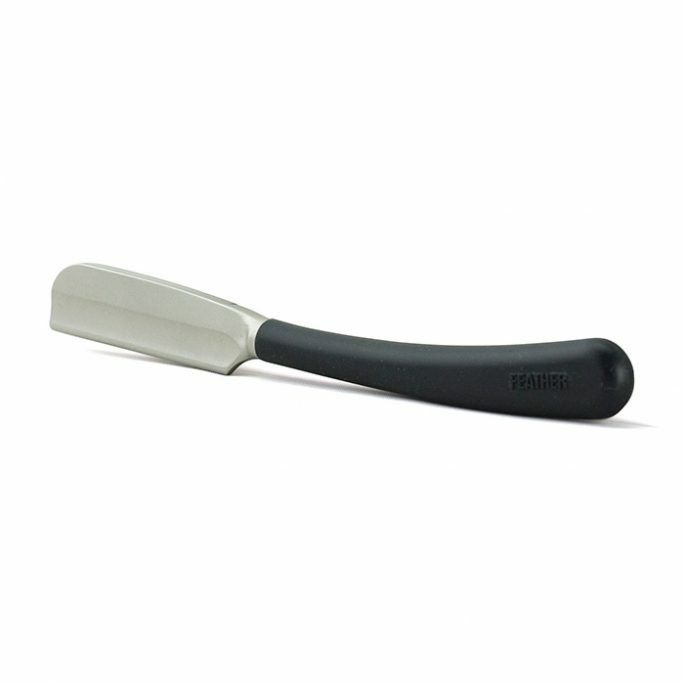 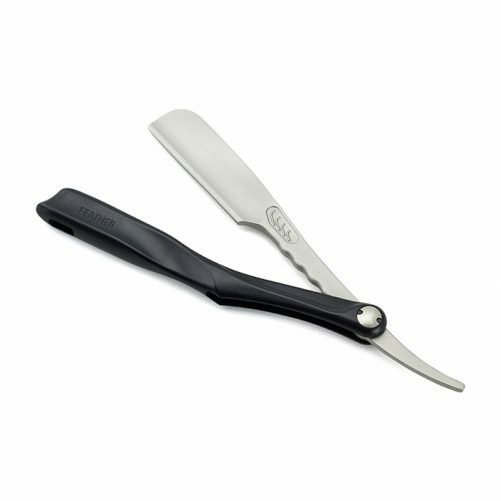 Made to last many shaves on a single razor blade, the Feather Artist Club is easy to use because it doesn’t require stropping or honing compared to fixed blade straight razors which do need this attention after every shave to ensure an optimal sharp blade. 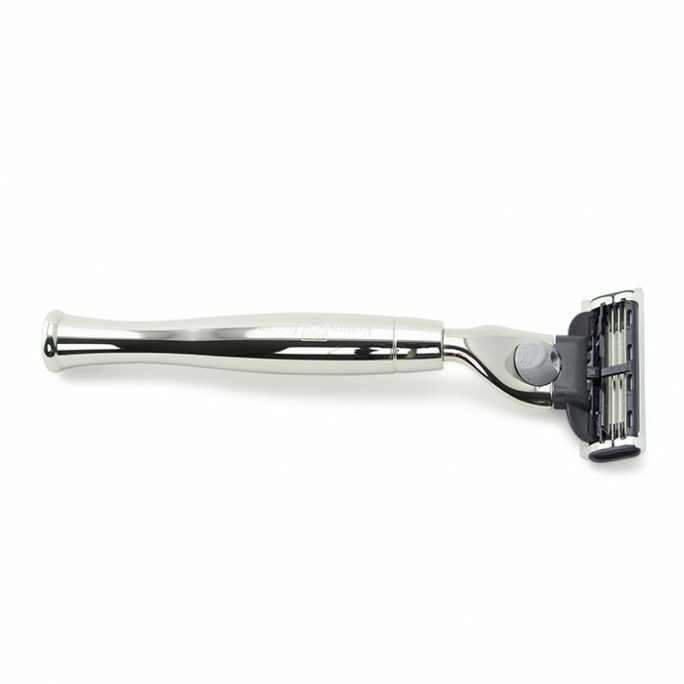 Dull blades pull hair instead of cut hair and this causes skin damage and irritation. 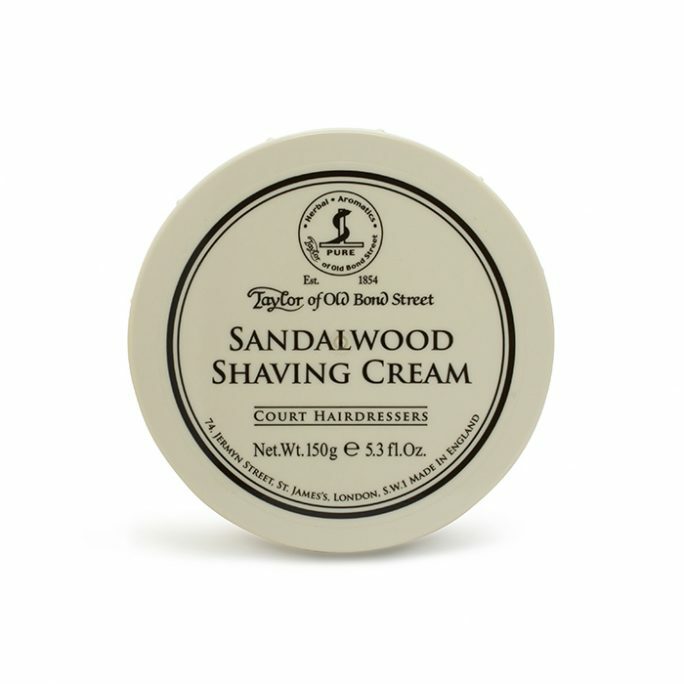 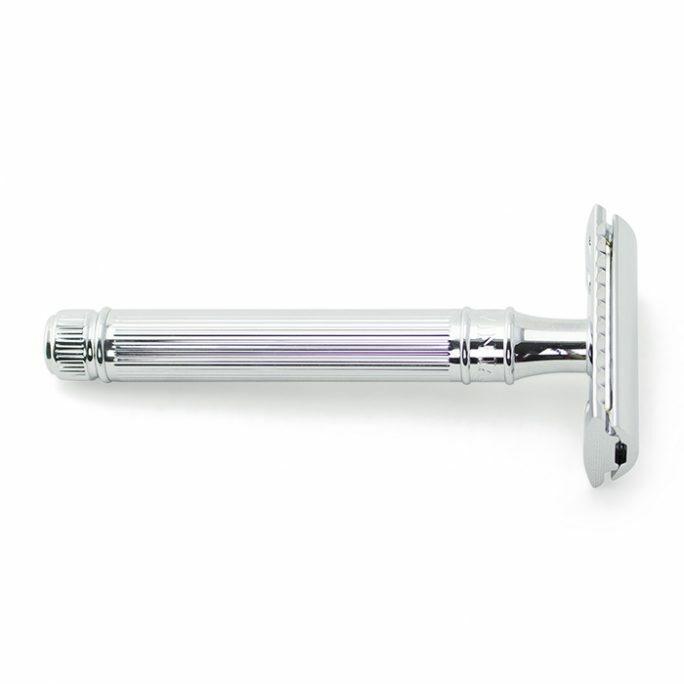 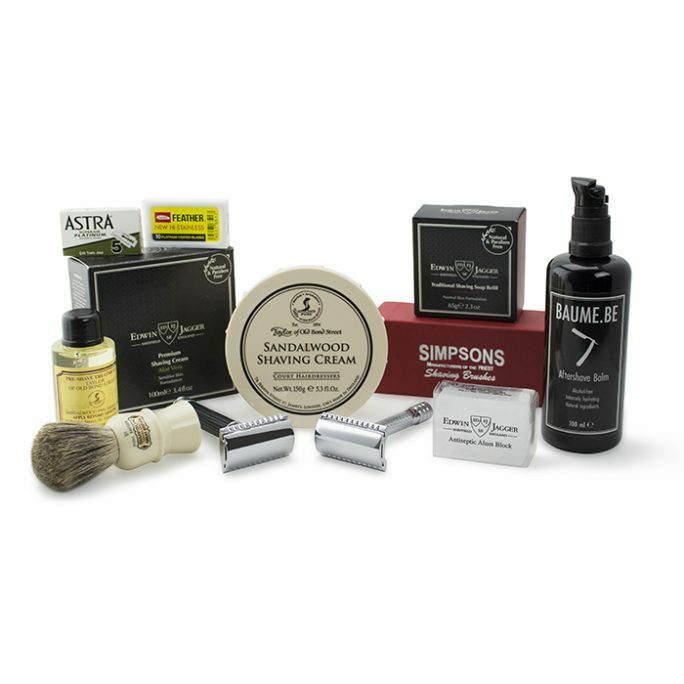 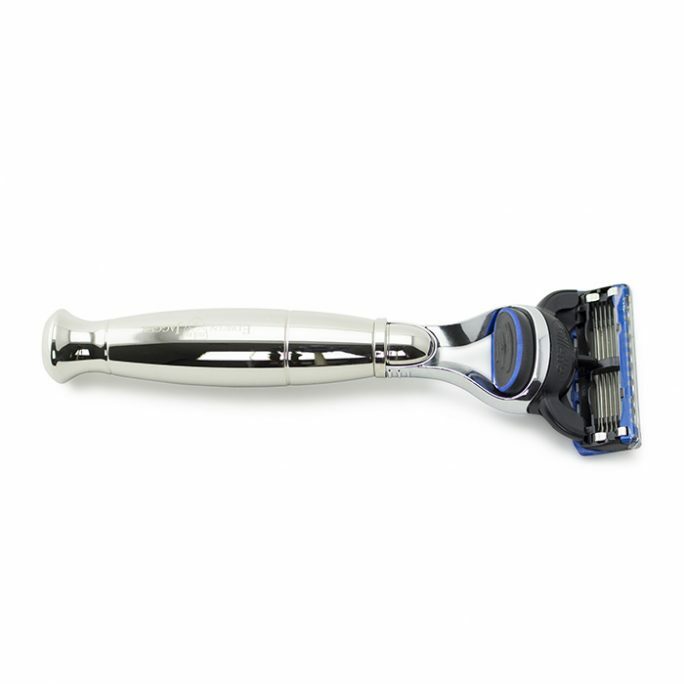 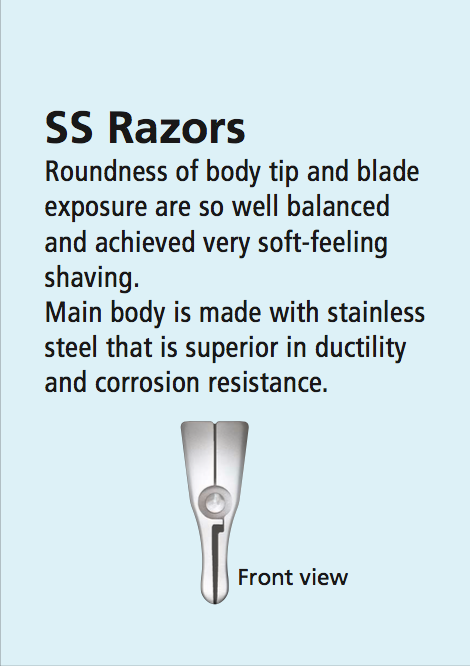 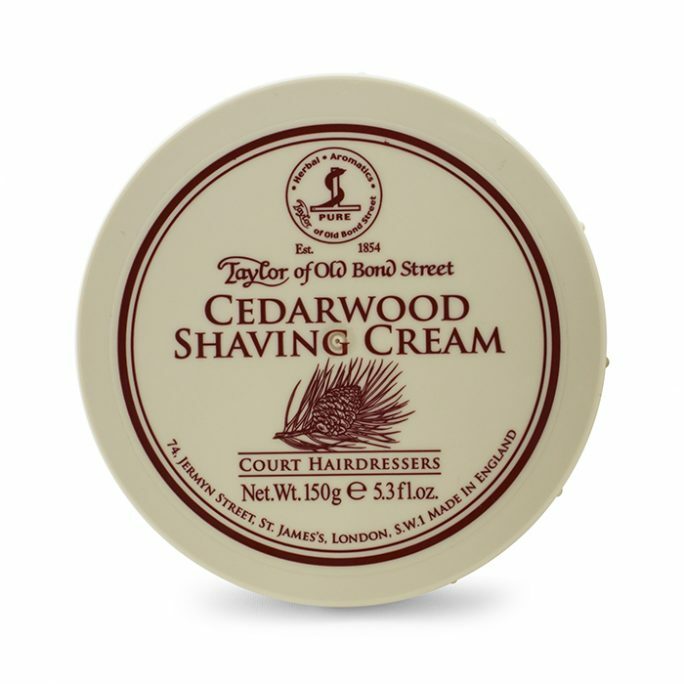 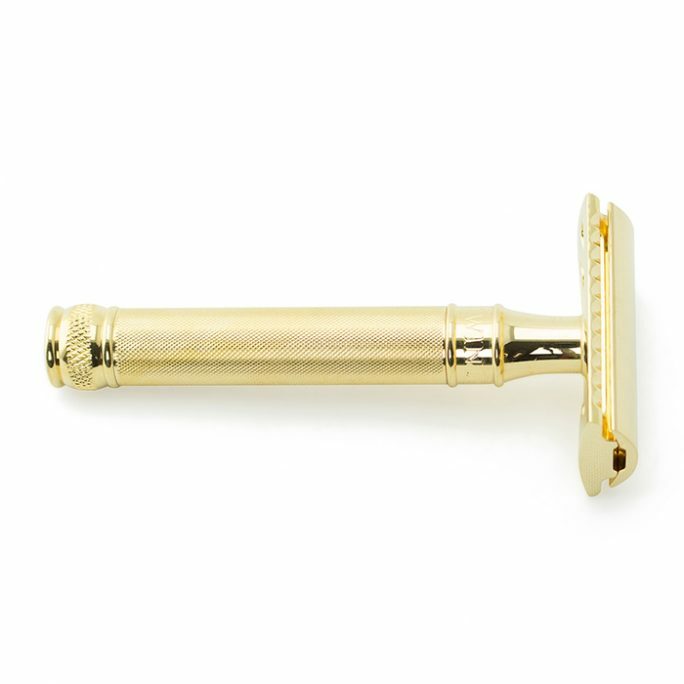 Being a shavette style razor, you will need to make sure you purchase the appropriate blades that work specifically for this razor. 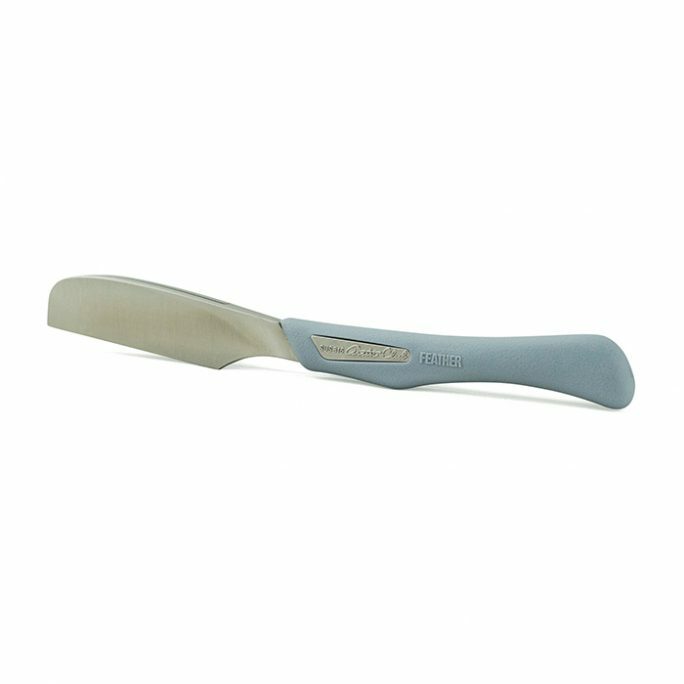 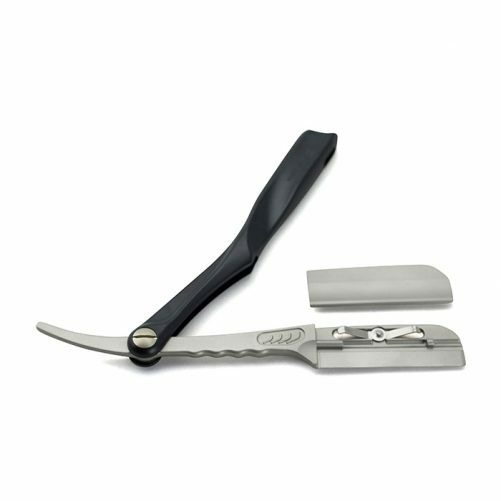 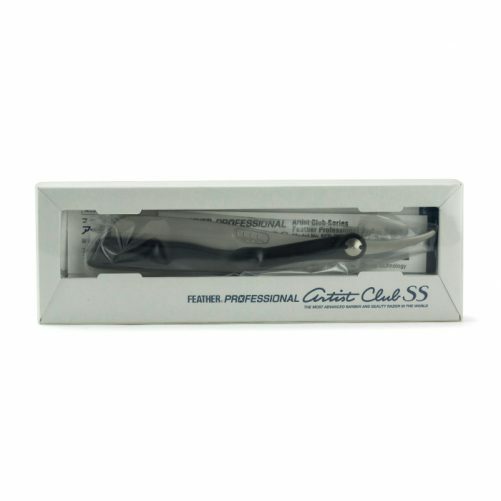 We recommend viewing the Feather professional razor blades which have a sliding mechanism within the cartridge that allows you to change razor blades with ease and with limited hand use. To remove the razor blade from this device, all you have to do is pinch the top section of the razor and the razor blade will release when the razor blade is pointed towards the ground. 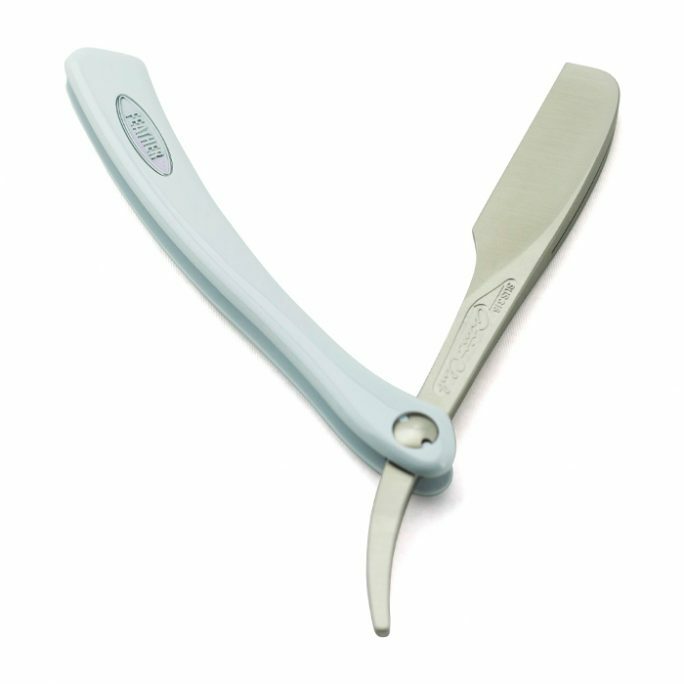 Make sure the blade doesn’t fall on your body through because even though it may be time to change the blade, it doesn’t mean it’s not still sharp. 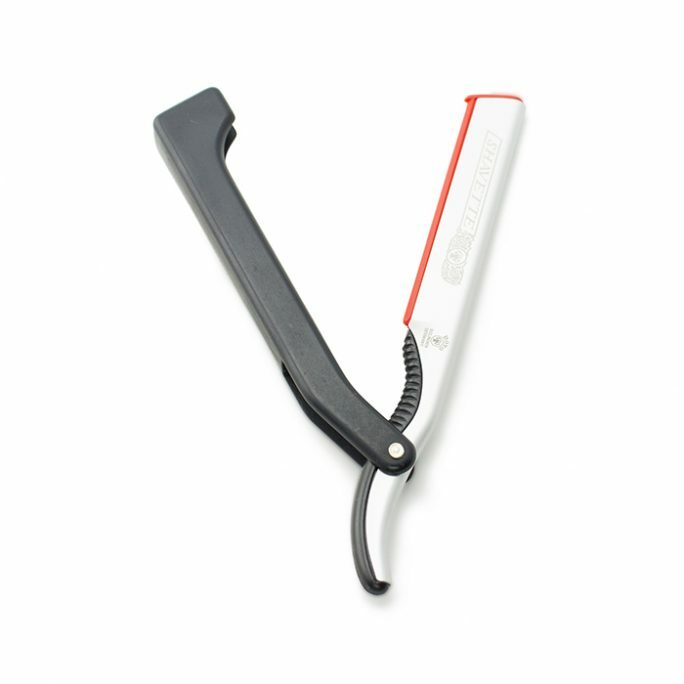 Weight 43g.